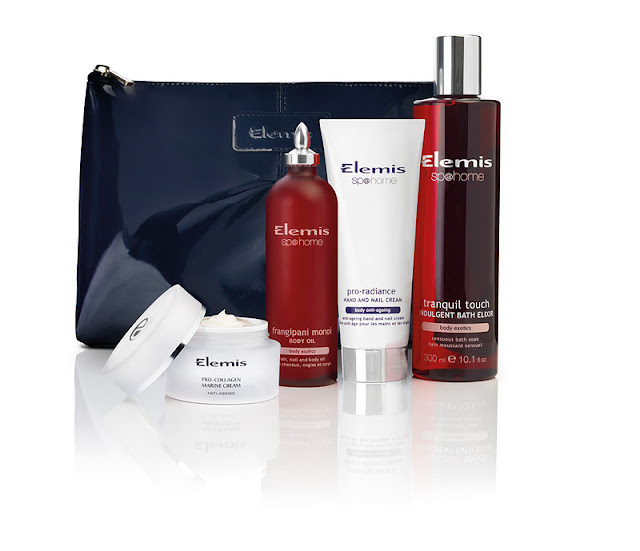 Attention all Elemis and QVC fans – Elemis’s final TSV of the year is this Sunday 20th November and has 10 – yes TEN airings throughout the day. The Five Piece Tranquil Indulgence Face and Body Collection includes all of the above plus a final secret product which will be announced with the lovely Keeley at Midnight on the 20th. It is priced at under £40 and guarantees a 50% saving. As you can see from the picture the new Pro Radiance Hand and Nail Cream launches with this TSV – it doesn’t go on general release for another 3 months so this is your chance to try it. I’ve had a sneak preview and it doesn’t disappoint.